Despite the fact that I have been writing about all sorts of other fascinating animals in my books, elephants have always been the animals that I loved the most. They are intelligent and emotional and amazing. I had always hoped to have the chance to interact with them like this, but never got the opportunity until this week. This is not at a zoo, but at a private facility. Both these elephants have been rescued from other facilities where they were not being properly cared for. 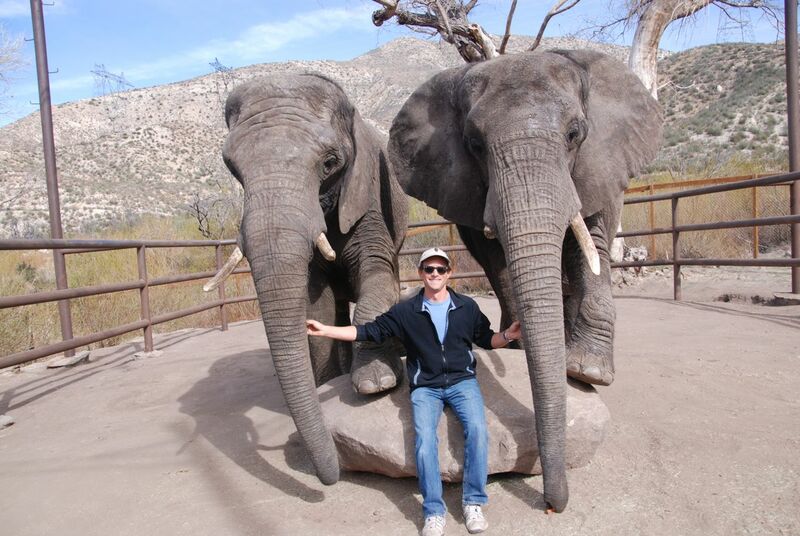 In addition to having all my research questions answered, I was allowed to spend three hours with the elephants, feeding them, petting them, and occasionally just relaxing with them. I volunteer to help with your research for Space Case. Seriously, sounds like a great day. Looking forward to seeing the elephant research come into place in a future book. That sounds sooo cool! I totally wish I could just hang with elephants! Wow it has been a while since anyone has been here!